Goodbye, Snow. Hello, Spring Allergies! 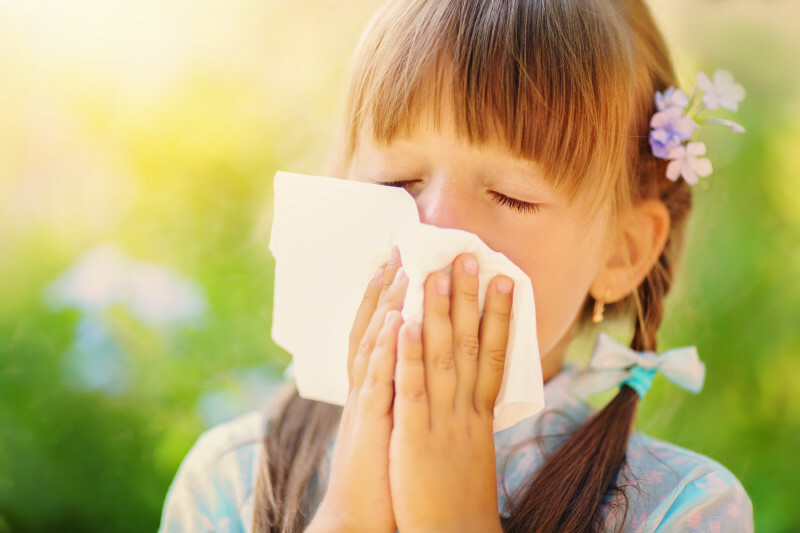 Most of us get excited about the warm temperatures and sunshine, but not so much for the ensuing sniffles and watery eyes that come with springtime allergies. Unfortunately, we can’t do much about plants and trees releasing pollen into the air. 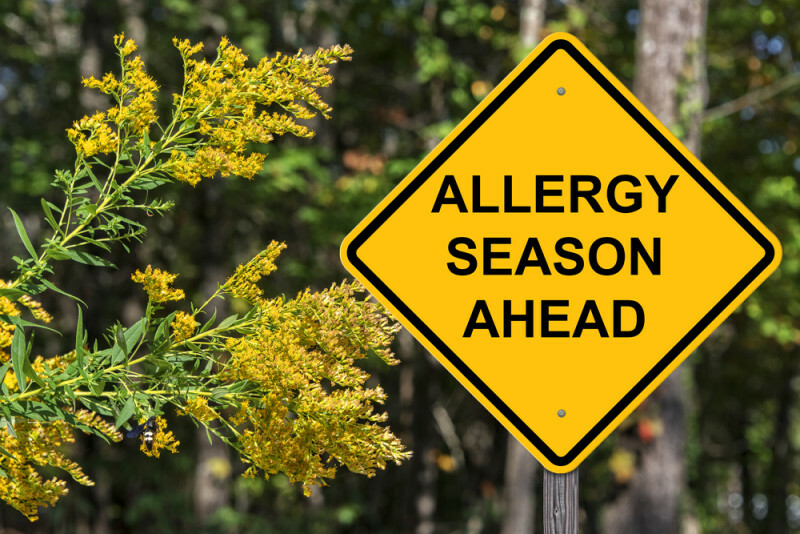 While this natural flowering process gives rise to all the beautiful vegetation that makes spring such a wonderful time, it can also be quite miserable for people with allergies. Don't Let Allergies Get You Down. If you suffer from allergies, you've probably tried every over-the-counter medicine and spray that's out there. Still sniffling? We recommend allergy shots or immunotherapy. There is no CURE for allergies, but there are ways to make the season more comfortable. At Catalyst, we will create a treatment plan to give you things you're allergic to in small, increasing doses over time until your body becomes more tolerant to those allergies! We offer allergy shots or immunotherapy that you can do from home! While not everyone is vulnerable to seasonal allergies, it sometimes can be hard to distinguish between allergies and a cold. If you notice signs of a fever or your mucus is discolored, that may be a sign of a cold or bacterial infection. Allergies tend to come seasonally, so if you usually get them this time of the year, there is a good chance it’s allergies. Allergies also tend to last longer from weeks to even months, while a cold should last only a few days up to a week, but usually not over 14 days. One of our Allergy Providers, Taylor Fontaine, talks more about telling the difference between a cold and allergies in this video! 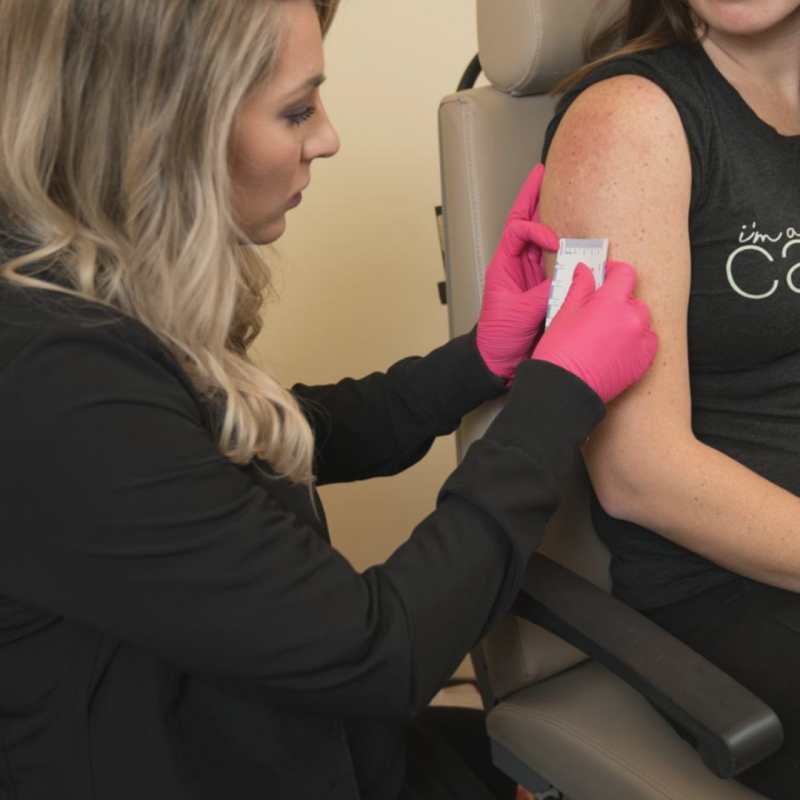 At Catalyst, we have a few different types of allergy testing so we can customize to each patient. During your allergy consult with one of our experienced Medical Providers, we will determine which test is best suitable for you! 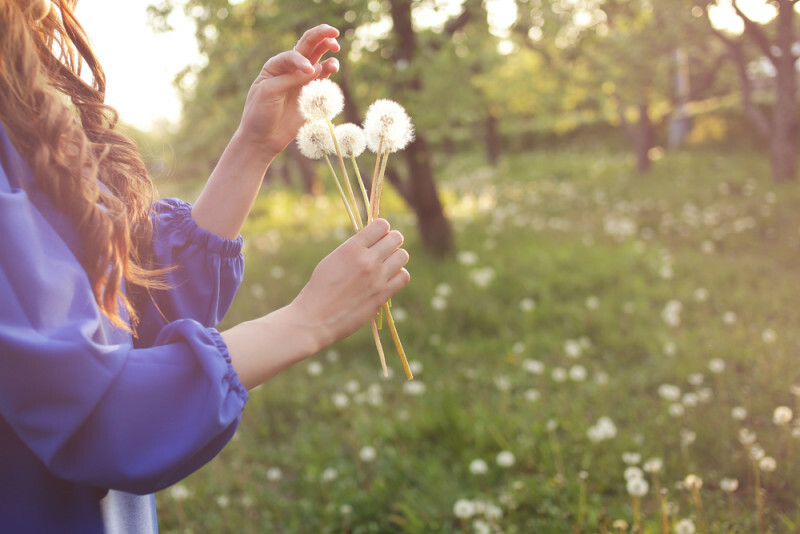 After your test, you'll see immediate results and we will set you up with a treatment plan so you can conquer allergy season. Ready To Conquer Your Allergies? Call Us To Set Up An Allergy Consult Today!